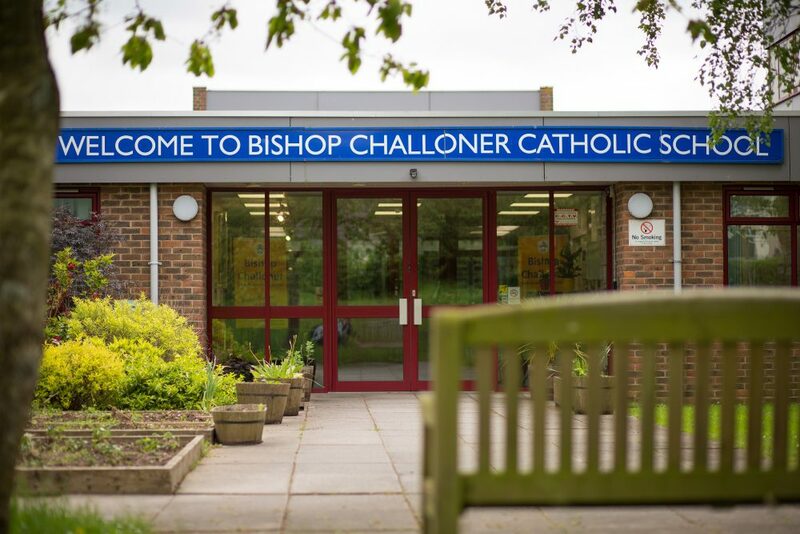 As part of Xtrac’s ongoing programme to help nurture and encourage young people’s development and passion for engineering, we once again supported a mock interview evening held at Bishop Challoner Catholic Secondary School in Basingstoke for Year 11 students. This annual event gives awareness to pupils of the interview process and the preparation required. 150 pupils were given mock interviews by invited interviewers from local industry including Hampshire County Council, AWE Aldermaston and Xtrac, spread out over two evenings. Advertised positions ranged from Interior designers, Veterinary Care Assistants and Engineers. 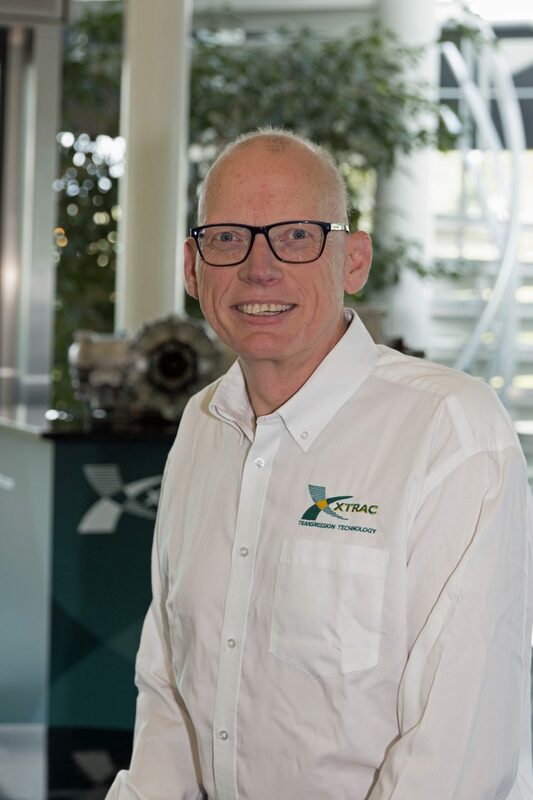 Representing Xtrac was Dominic Smith – Head of Advanced Engineering who conducted five mock interviews for an engineering position. The students had to prepare a CV in advance of the evening and during each twenty minute interview the individuals were given feedback on their application. Dominic Smith fed back to the school that “pupils showed good confidence and communication during the interview“. Some pupils expressed an interest in both the Xtrac apprenticeship and student scheme. Smith noted that “there were some excellent examples of preparation ahead of the interview, with pupils visiting the Xtrac web site to gain further background information ahead of the interview“. The school’s Careers & Enterprise Manager, Steve Howe, conveyed the school’s gratitude and commented that they could not run the program without the support of companies like Xtrac. 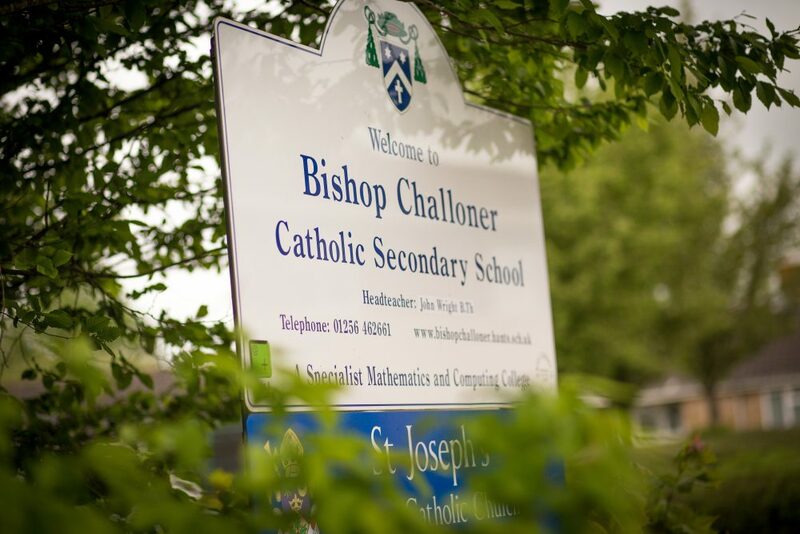 Bishop Challoner Catholic Secondary School is a mixed 11 – 16 school serving a wide area of North Hampshire.